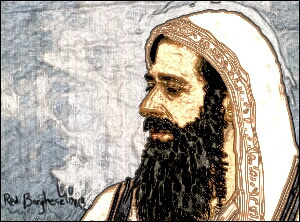 Jewish Jesus - Art Exhibit: Jewish Jesus paintings - prints on canvas available. Jewish Jesus paintings - prints on canvas available. Paintings available as prints on Canvas.